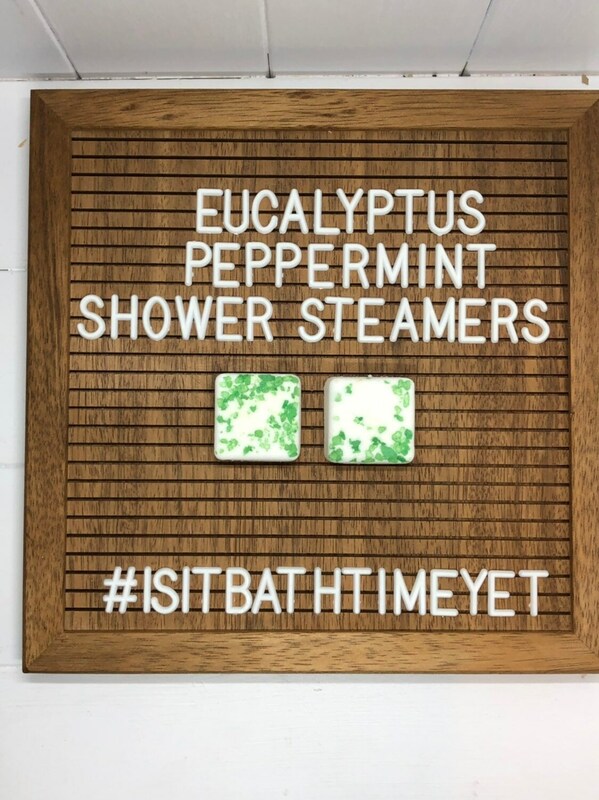 Our shower steamers are the perfect addition to your shower ritual. 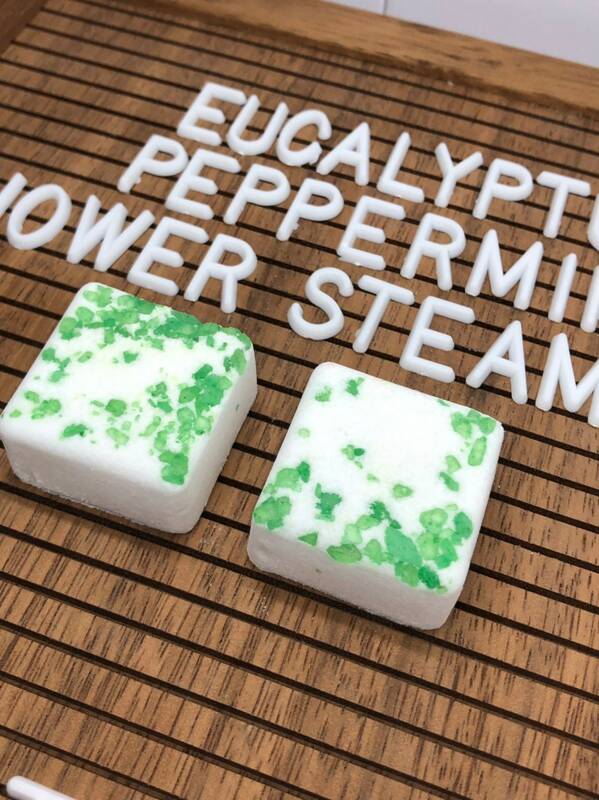 Loaded with fragrance/essential oils when our steamer gets wet it fills your shower with an aromatic treat! • For best results, put one steamer in your shower not in the direct stream of water. I like to put mine on the floor in the corner. You don’t want constant water to hit them as they will dissolve too fast. You can also splash some water on it throughout your shower. 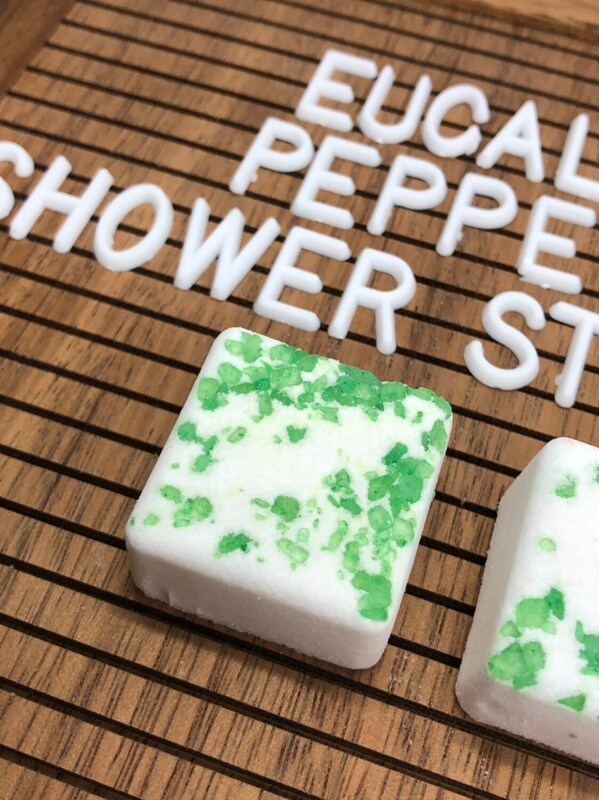 Shower Steamers are meant to be used in the shower only. They contain a high amount of essential/Fragrance oils, and should not be used in a bath.